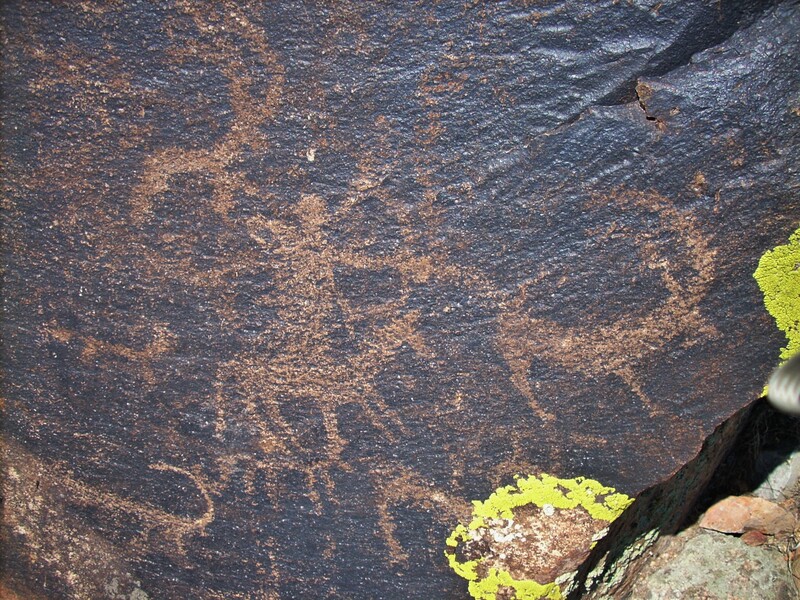 The Dzhungar Mountains Archaeological Project (DMAP) is conducting scientific analyses, systematic collection, and standardized recording of archaeological data, allowing for a greater understanding of subsistence strategies, mobility patterns, and social interactions, both intra- and inter-regionally, in eastern Kazakhstan (Frachetti 2008; also see Paleoethnobotany Analysis). 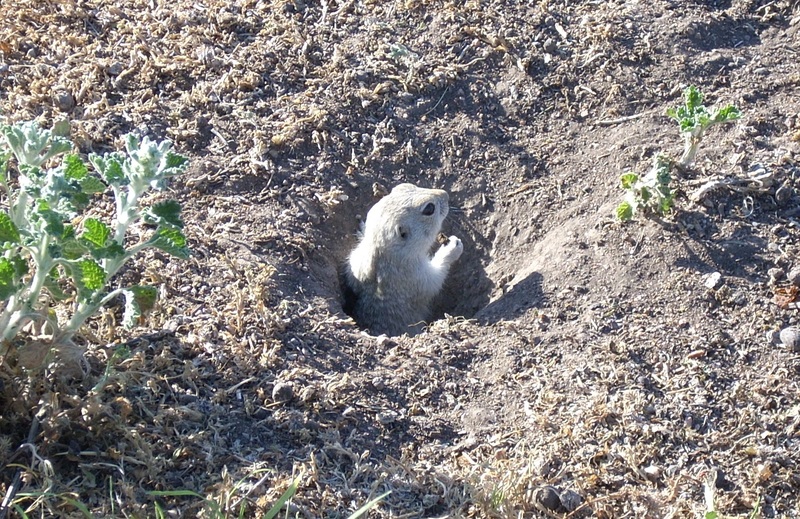 These archaeological data are helping to develop a better understanding of the cultural and environmental variables that played a role in the lifeways of people in the past. From 2004 – 2010 the team worked in the Koksu River valley, a location rich in archaeological material, which has received limited attention from other researchers. From 2011 – present day, they have focused their attention on the Byan-Zherek valley, a botanically rich upland valley with a dense archaeological landscape. While a number of Soviet survey projects have been conducted in the region, a comprehensive understanding of the archaeological sequence is far from complete. The DMAP focuses on the Bronze Age (3500-800 cal. B.C. ), which consists of a poorly understood aggregate of varying culture groups sharing some similarities in material remains, often clumped under the title Andronovo Cultural Complex. 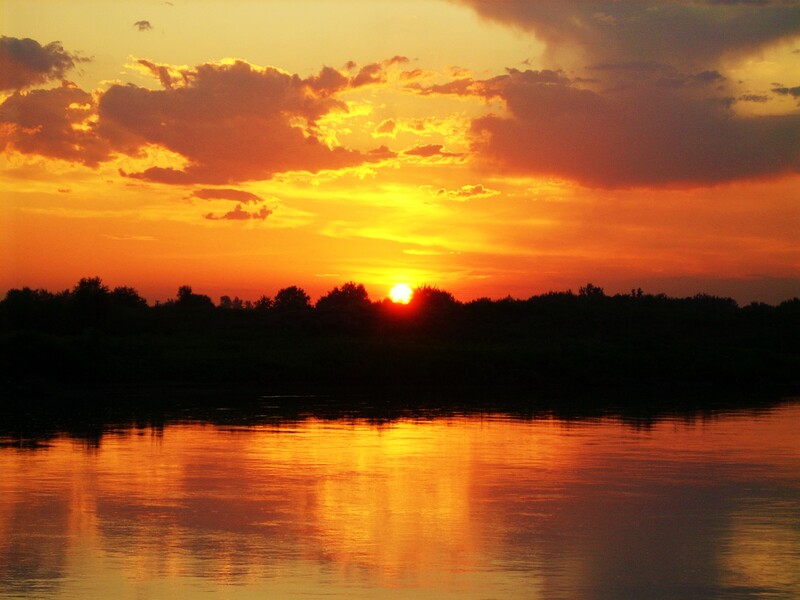 The Koksu River valley is important to the a broader archaeological perspective because of its proximity to the surrounding mountain ranges and the Dzhungarian Gate, which is a traversable pass through the mountains. The route connects Gansu to Kazakh Dzhungaria and goes north of the Tien Shan Mountains. The Dzhungarian Gate and nearby passes have played a major role in trade between Asia and Europe. 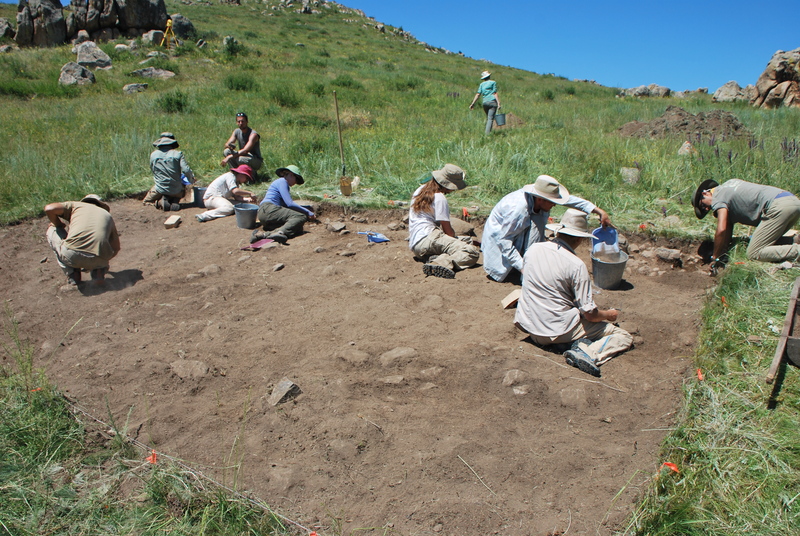 Excavations were conducted by the DMAP in an attempt to identify regional variations in the mobile pastoral economy of local populations in the Bronze Age (and later). 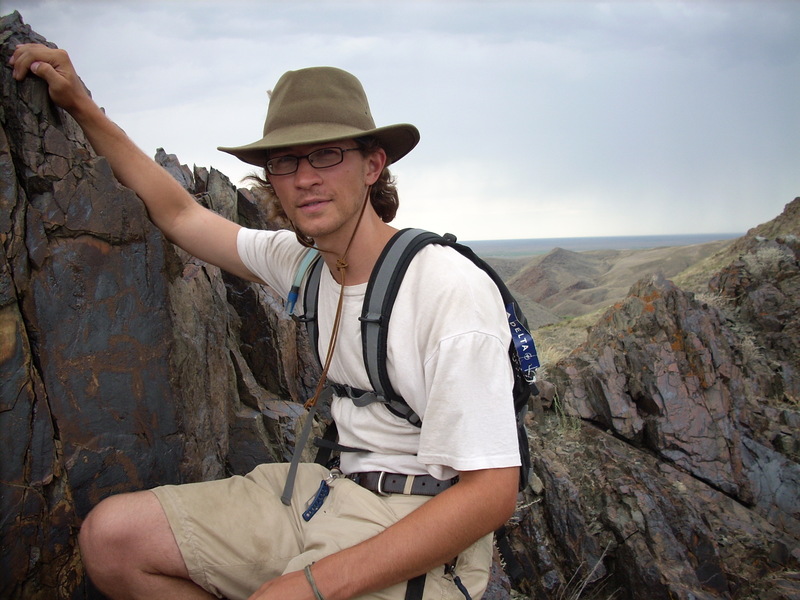 As the project paleoethnobotanist, I have worked in the field for numerous summer excavation seasons (and in the lab for much of the last decade); I have conducted flotation of soil sediments from the sites of Begash, Mukri, Tasbas, and Dali. 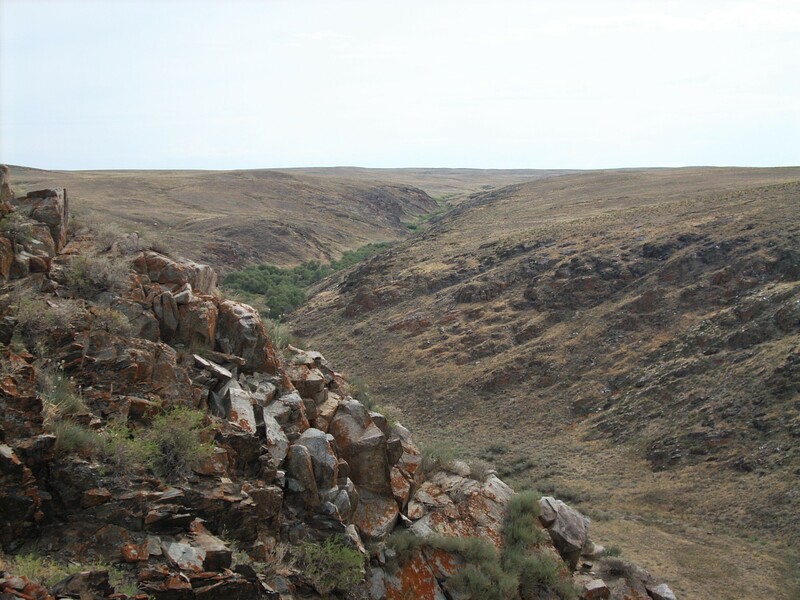 Among other findings, these studies have produced the earliest evidence for agricultural goods in northern Central Asia and provided indisputable evidence showing that a mixed agropastoral system was in place in parts of the mountain ecotone by the second millennium B.C. (see Spengler et al. 2014a). Frachetti and Mar’yashev (2007) excavated the site of Begash, located in the Koksu River valley, as part of the Dzhungar Mountains Archaeology Project (DMAP) (Frachetti 2008). 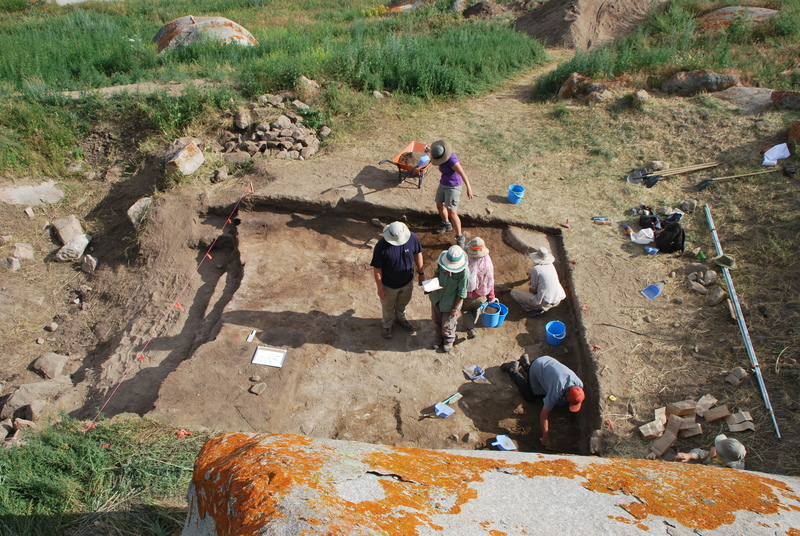 Begash is one of many documented Bronze Age settlement sites in eastern Kazakhstan; however, it is the only site to be well-dated radiometrically as well as having incorporated systematic stratigraphy-based excavation methods. These two qualities make Begash a unique settlement case study with robust analysis. Begash is at approximately 950 masl and is only about 50 km from the site of Mukri (discussed below) and about 200 km north of the Tuzusai settlement. 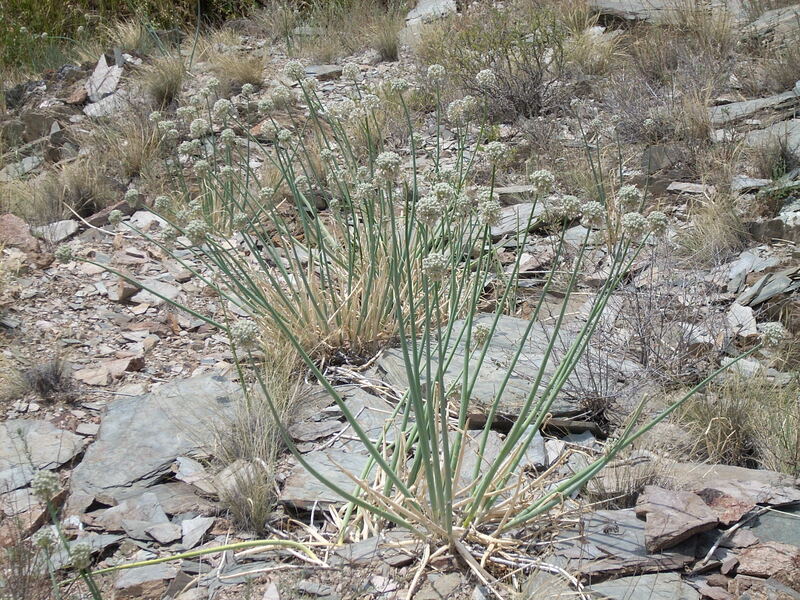 Occupation at Begash was divided into six chronological phases; the earliest botanical material from Begash comes from Phase 1 – these remains are published in Frachetti et al. (2010b) and Spengler et al. (2014a). 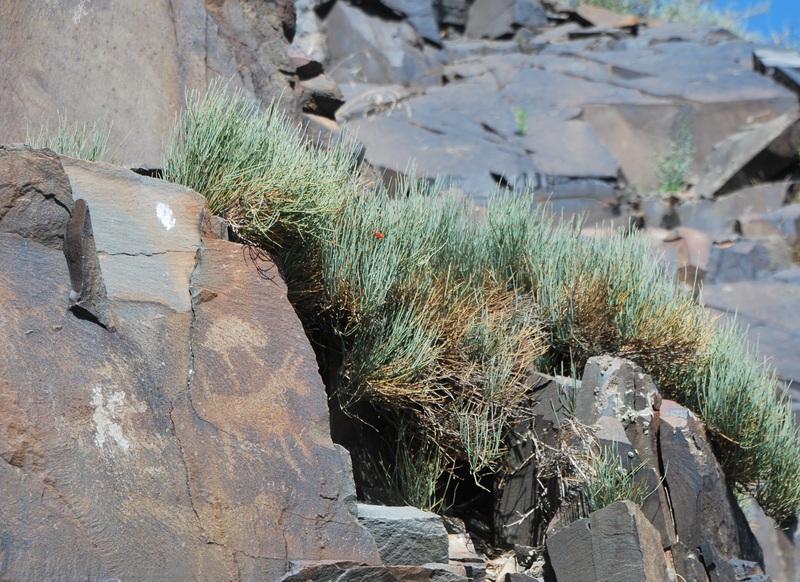 The botanical remains recovered from the Iron Age layers are mentioned in Frachetti et al. (2010b) and presented in detail in Spengler (2013). The complex chronology of Begash has been worked out by Frachetti and Mar’yashev (2007) based on 32 radiocarbon dates, of which nine securely place Phase 3b at the site between 390 cal B.C.-A.D. 30. 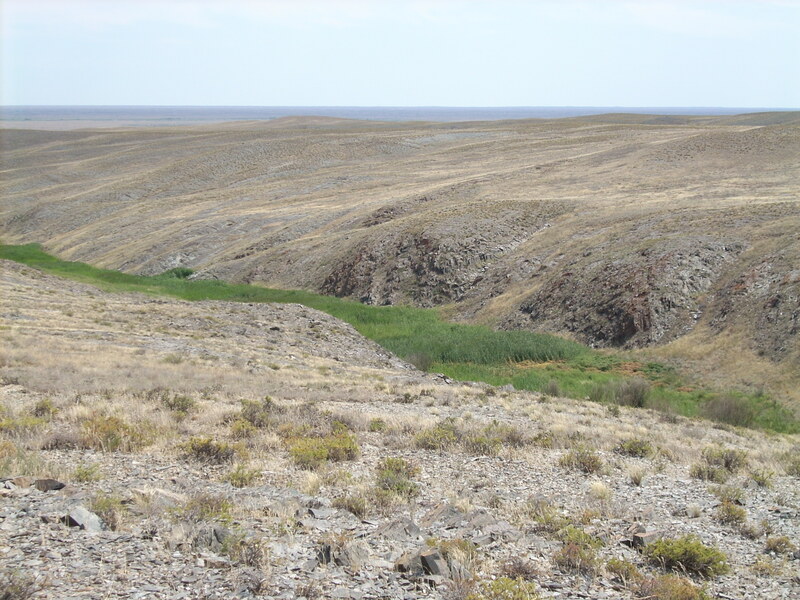 Iron Age occupation at Begash shows material culture similarities to that of the Talgar alluvial fan sites, such as Tuzusai, attributed to people in the Saka and Wusun groups. Late Bronze Age occupation at the site (Phase 2) is characterized by decorated vessels and artifacts, which many researchers associate with the materials of Andronovo Cultural Complex. The economy at Begash and Mukri in the Bronze and Iron Ages was based on pastoral products (Frachetti 2008). Domestic herd animals dominate the faunal assemblage from Begash, specifically sheep, cattle, and horse (Frachetti and Benecke 2009). The preliminary Begash zooarchaeological report, conducted by Tleuberdina, at the National Academy of Science in Almaty, is almost exclusively dominated by sheep/goat (Ovis/Capra), cattle (Bos taurus), and horse (Equus caballus). A more detailed study conducted by Frachetti and Benecke (2009) has shown more evidence for hunting, including red deer (Cervus elaphus), goitered gazelle (Gazella subgutturosa), Siberian ibex (Capra sibirica), and argali (Ovis ammon). Frachetti (2008) further argues that the Bronze Age inhabitants at Begash employed vertical mobile herding patterns. Spengler (2013) analyzed 13 flotation samples from Iron Age layers at the site of Begash, a summary of the domesticated grain finds from these samples was presented in Frachetti et al. (2010b). The flotation samples varied in soil volume from 1 to 9 L, for a total volume of 32.5 L of processed Iron Age sediments at Begash. While domesticated grains do appear in these samples, they are in low density, with a single wheat (Triticum aestivum/turgidum) grain from FS34 and an undifferentiated cerealia fragment from FS13. Millet appeared in three samples, but only had a high density in FS6, where 24 broomcorn millet (Panicum miliaceum), 19 foxtail millet (Setaria italica) grains, and 5 millet fragments were recovered. The low ubiquities of grains at these more-marginal steppe sites may suggest that agricultural goods were a less-integral part of the economy and the dominance of millets over cereal grains may suggest a preference toward low-investment drought-tolerant crops. 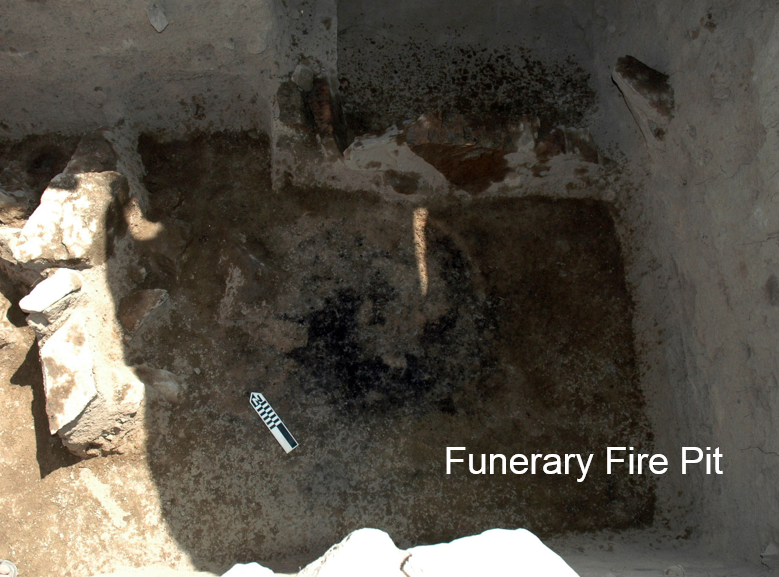 A flagstone-lined human cremation burial cist was also excavated at the Begash site. 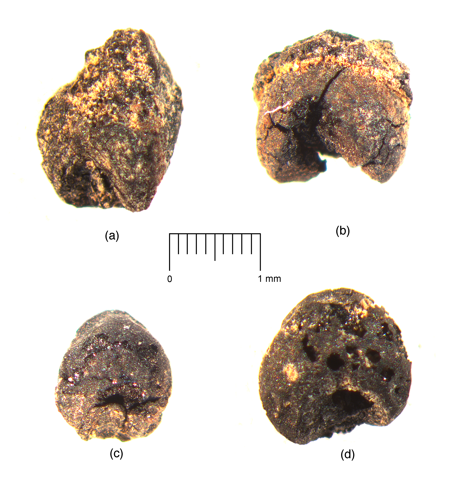 Flotation of the ash deposits (roughly 90 liters of sediment) in this sealed context have provided some of the oldest evidence for domesticated crops in the broader region of Eurasia, north of the Pamir Mountains. 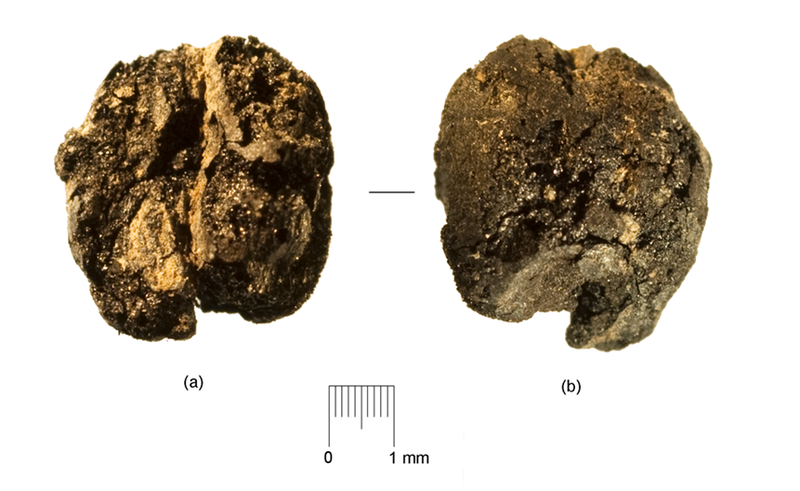 A similar burial context was excavated by the DMAP in 2011 at the site of Tasbas (discussed below), flotation of the Tasbas burial remains has proved even older evidence for domesticated crops (Spengler et al. 2014b). While these contexts do not say anything about the nature of domestic economy, they do show that free-threshing wheat (Triticum aestivum), barley (Hordeum vulgare), and broomcorn millet were present in the region millennia earlier than previously argued. The site of Mukri was excavated by Frachetti et al. (2010a) in 2006. The occupation represents multiple phases of use and abandonment over a 3,000 year period to the present. Occupation at the site was divided into four chronological phases. Mukri is a small-scale isolated pastoral seasonal encampment, about 50 km west of Begash, nestled into low foothills, overlooking a tributary of the Koksu River. This site is interpreted as being more environmentally marginal than Begash (Frachetti et al. 2010a). 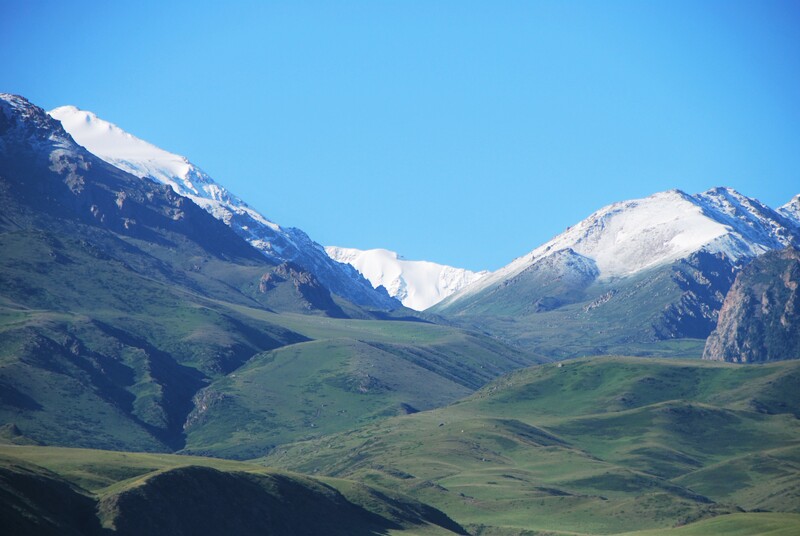 The Dzhungar Mountains surrounding the site rise to peaks of 4,500 masl and in the west the landscape flattens out to the Sari-Esik desert at 350 – 500 masl. 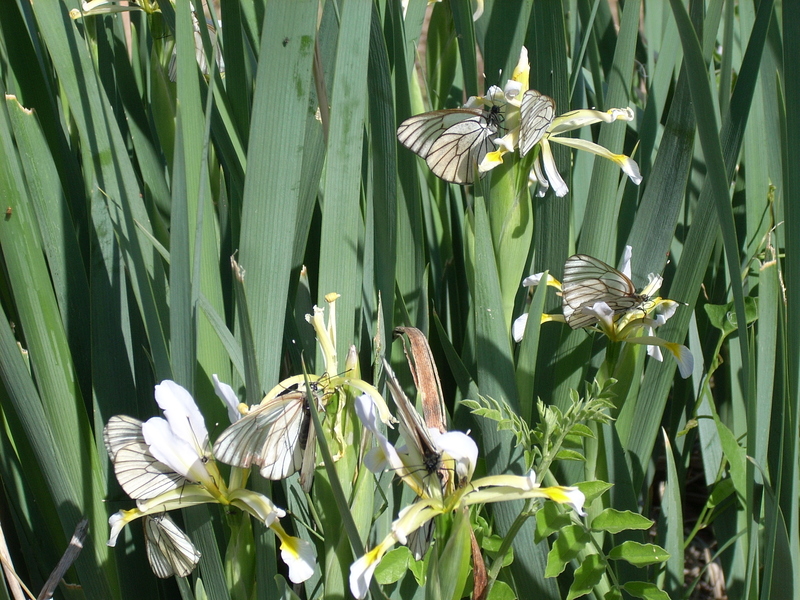 The site is located in an ecological pocket created, today, by a freshwater spring. This spring makes the site stand out on an otherwise harsh landscape. It also turns the site into an important economic node; providing valuable resources of water, forage, and possibly land for small-scale millet cultivation. The Iron Age occupation at Mukri is based on one radiocarbon date (Frachetti et al. 2010a; OS-64084), at 2 sigma this date ranges between 756 and 407 cal B.C. This is the earliest level excavated at the site; the base of this level is a hard packed clay layer at about 3 meters below the surface. There was a carbon rich layer with material culture directly above this horizon; one sample was taken from this layer for flotation. The site was abandoned, and a thick layer of sterile alluvial fill covered the Iron Age occupation. A single sample of only 0.5 liters of soil was collected from an especially rich hearth feature from the site of Mukri (Frachetti and Mar’yashev 2007). Despite the small sample size, one wheat grain and one fragmentary cerealia grain were recovered, along with 20 broomcorn millet grains and ten millet fragments. The sample also contained a large amount of wild Setaria (cf. viridis) and Chenopodium seeds. The ancient settlement of Tasbas was first excavated in 2001 by Alexei Mar’yashev and returned to in 2011. 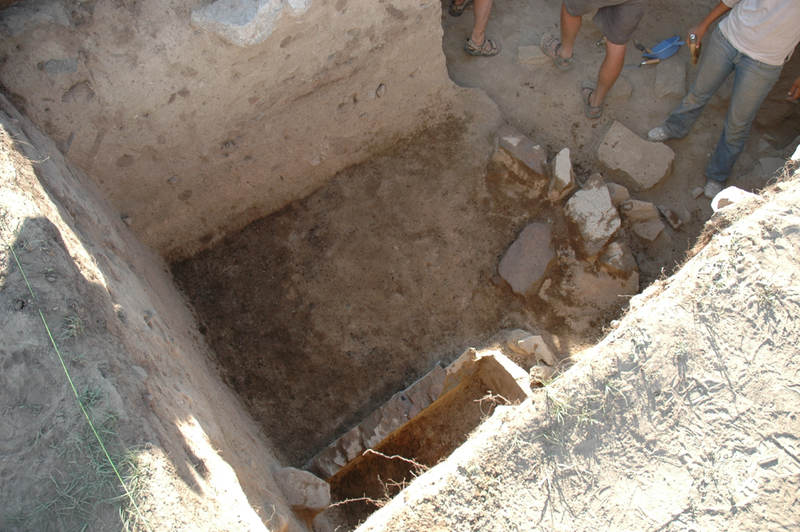 The 2011 excavation was conducted as part of the DMAP, under the directorship of Michael Frachetti, Paula Doumani Dupuy, and Alexei Mar’yashev. 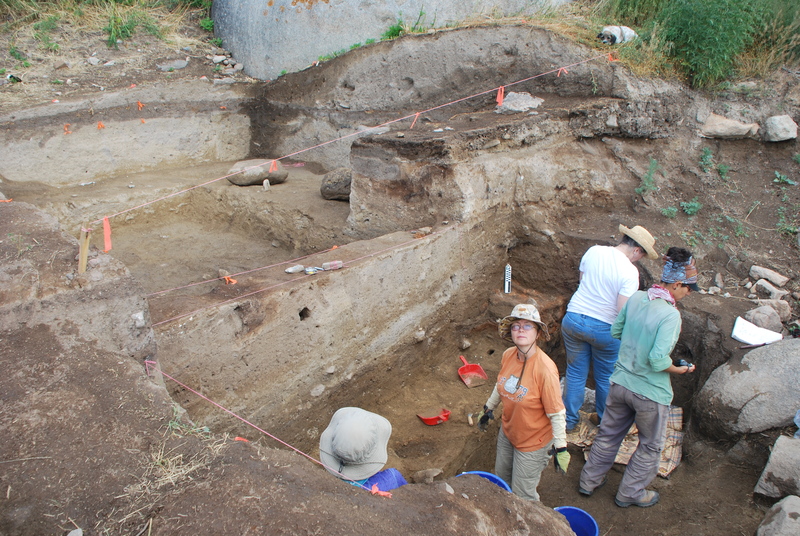 This excavation was led by Doumani Dupuy and consisted of a 5×7 m unit, opened directly adjacent to the 2001 excavation. However, due to time restraints the lower stratigraphic layers were only excavated in a trench of 1.5×7 m directly abutting the edge of the 2001 trench. Tasbas is located in the Byan-Zherek valley, at an elevation of 1492 masl. It is a multi-phase occupation site, similar to all three other sites discussed above, in line with the broad typology of pastoralist campsites found in Semirech’ye. The stratigraphy illustrates periods of occupation and abandonment. 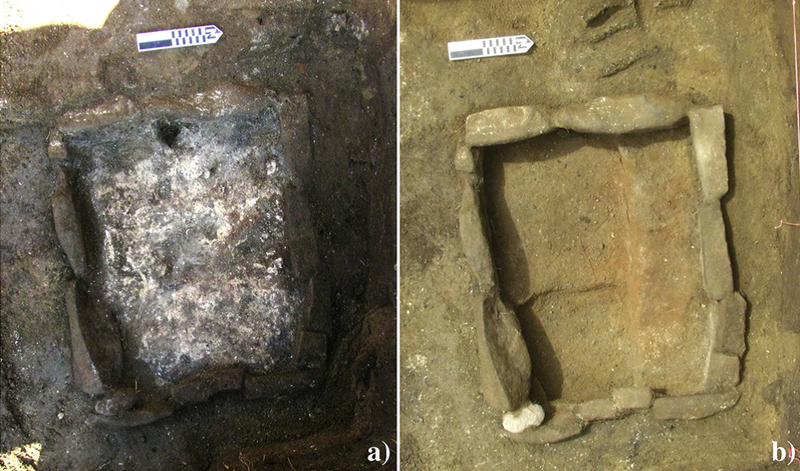 The Late Bronze Age phase (2a) at the site is characterized by a single house feature and a well preserved domestic oven. Botanical remains recovered from the baking oven in Phase 2a (1490 and 1260 cal. BC; see Doumani et al. 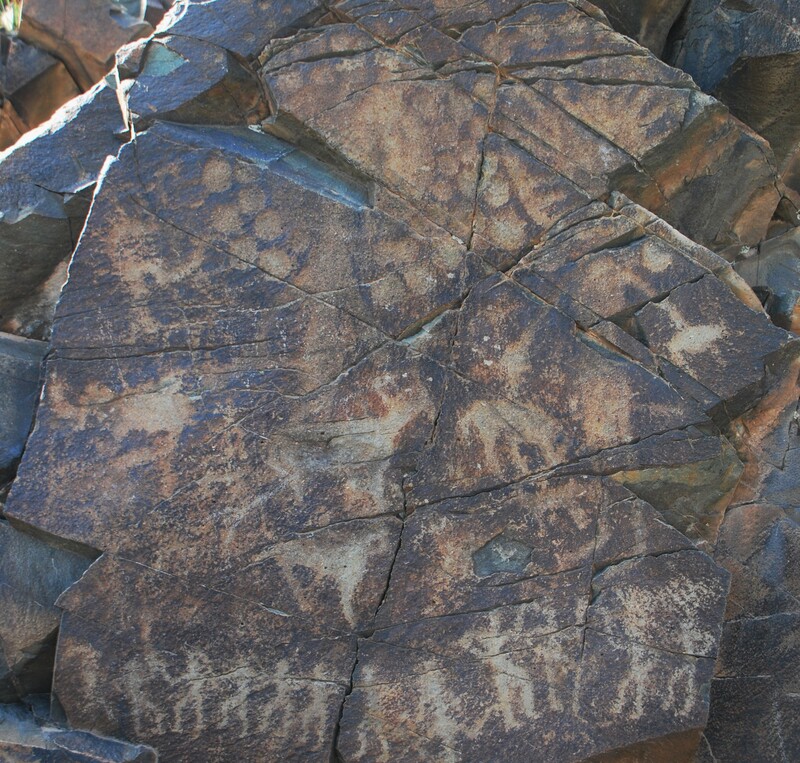 2015) are helping to rewrite the scientific community’s understanding of Central Asian prehistory. The recovery of domesticated crops in high density and ubiquity call into question the former view that all prehistoric peoples in this part of the world were focused on specialized pastoral pursuits. 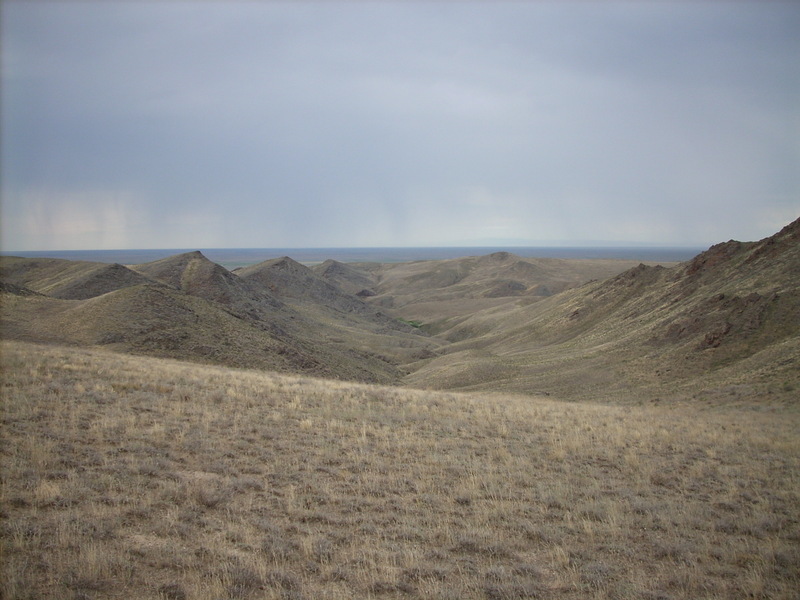 The paleoethnobotanical data show that there was a mixed agropastoral economy in the mountains of eastern Central Asia by the second millennium B.C. – direct dates on two domesticated barley grains were obtained, 1441-1262 and 1405-1133 cal B.C. (calibrated 95 percent at 2 sigma). The Late Bronze Age archaeobotanical assemblage at the site consisted of naked split-apex compact barley (Hordeum vulgare var. nudum), a specific morphotype of highly compact free-threshing wheat, peas (Pisum sativum), broomcorn millet, and foxtail millet, along with a wide variety of wild herbaceous seeds (Spengler et al. 2014b). Research by the DMAP is ongoing, and I continue to conduct botanical studies on material associated with its excavations (for further results see Spengler 2015). 2008 Pastoralist Landscapes and Social Interaction in Bronze Age Eurasia. Berkley: University of California Press. 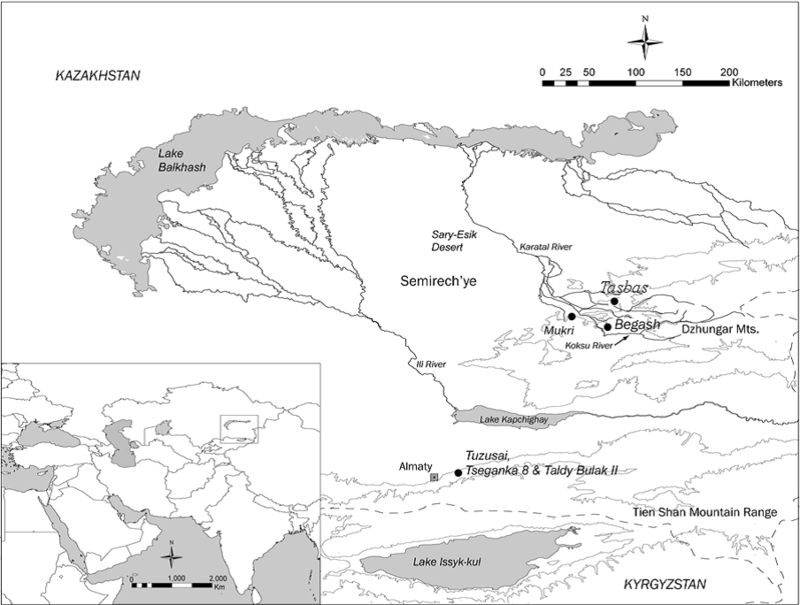 2007 Long-Term Occupation and Seasonal Settlement of Eastern Eurasian Pastoralists at Begash, Kazakhstan. Journal of Field Archaeology 32(3):221-242. Settlement of Begash (Southeastern Kazakhstan). Antiquity 83(322):1023-1037. 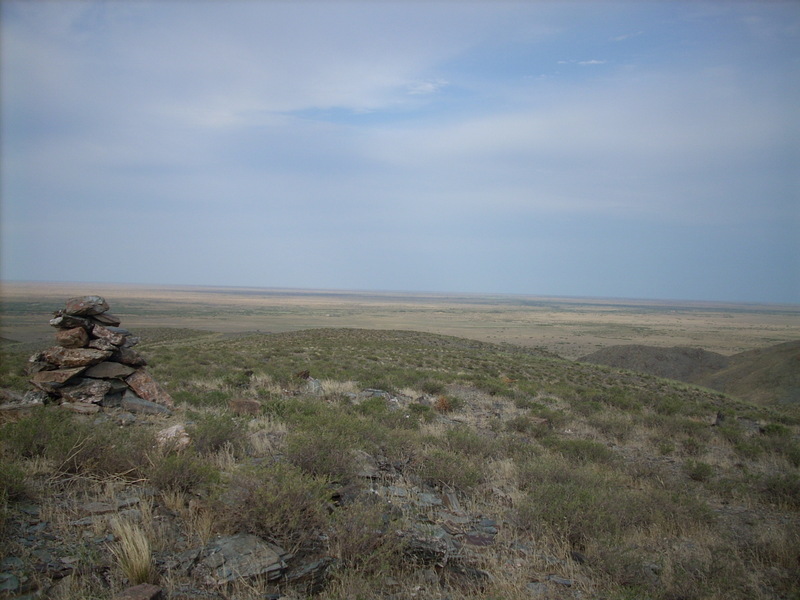 Margin: Settlement History at Mukri, Kazakhstan. World Archaeology 42(4). 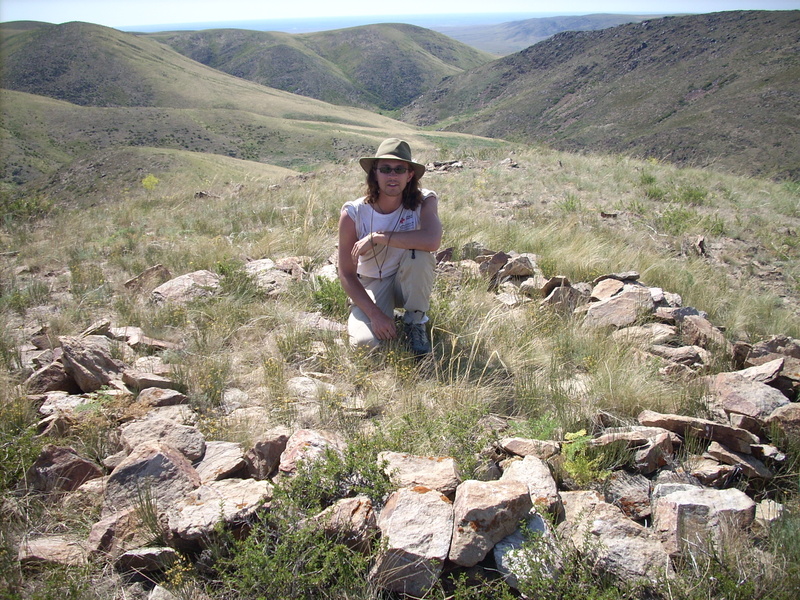 2013 Botanical Resource Use in the Bronze and Iron Age of the Central Eurasian Mountain/Steppe Interface: Decision Making in Multi-resource Pastoral Economies, Ph.D. Dissertation for the Anthropology Department at Washington University in St. Louis. Spengler, R. N., M. D. Frachetti, P. N. Doumani, L. M. Rouse, B. Cerasetti, E. Bullion, A. N. Mar’yashev. Central Eurasia. Proceedings of the Royal Society B 281: 20133382. Tasbas, Kazakhstan. Quaternary International 348: 147-157.